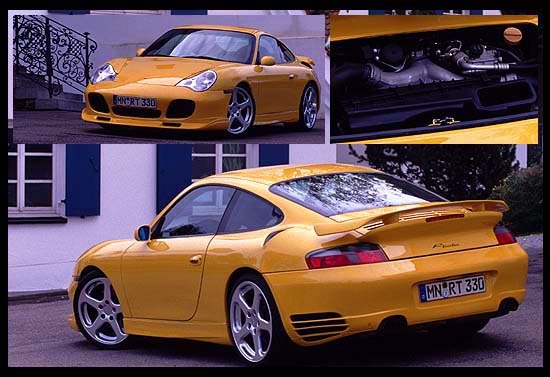 RUF did a great job tuning the Porsche 911 Turbo. 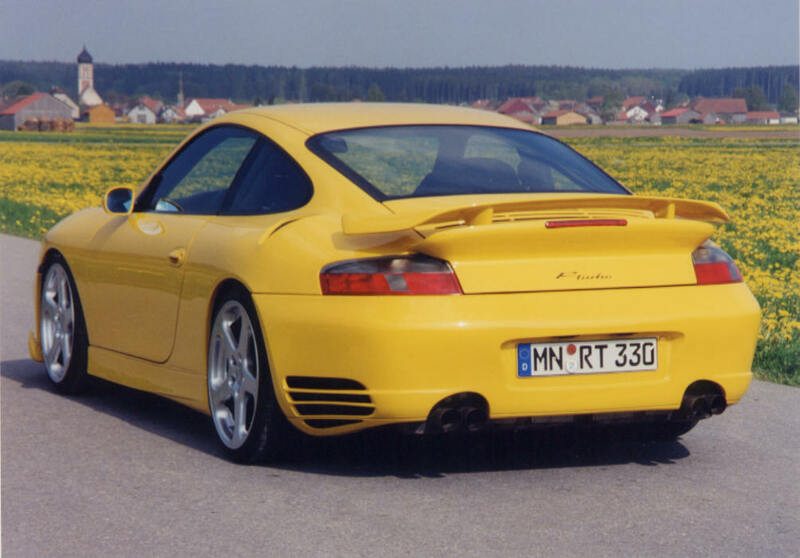 The R Turbo's engine is a modified version of the Porsche 911 Turbo's engine. This engine provides 520hp and 546 lb-ft of torque! With all of this power, the R Turbo has no problem going over 210mph. It can accelerate with the best of 'em. 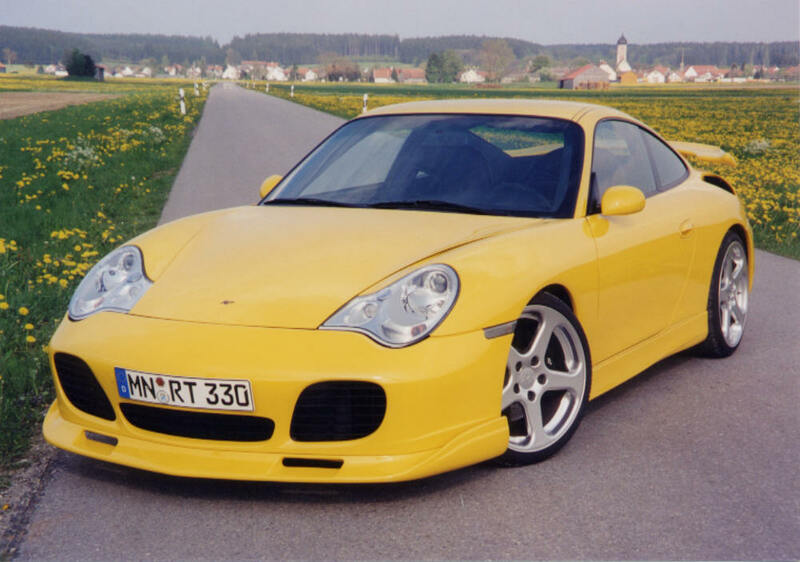 This RUF can hit 100mph before many speedy cars hit 60mph. The R Turbo looks truely amazing and if you are lucky enough to get a hold of one, you are certainly in for a treat. The R Turbo is one of my favorite cars ever built and it is easy to see why I like it so much.